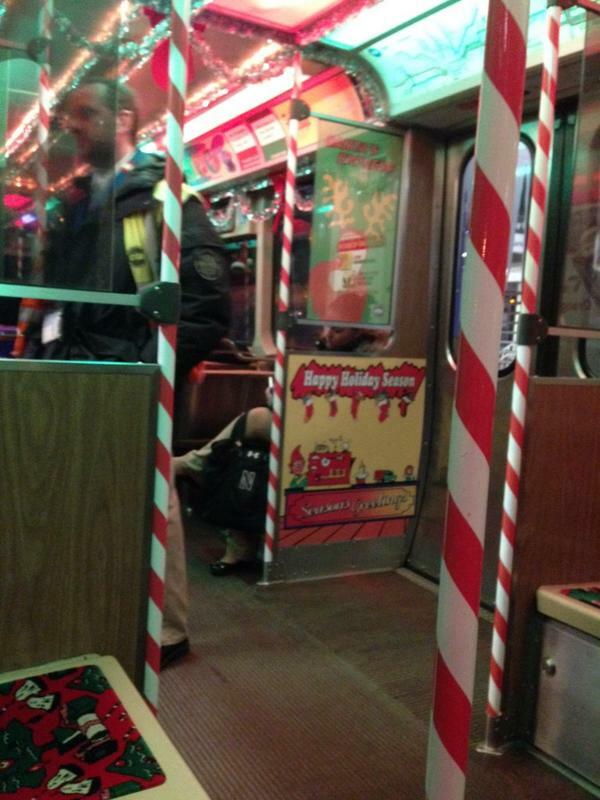 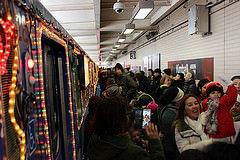 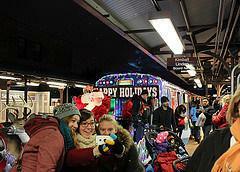 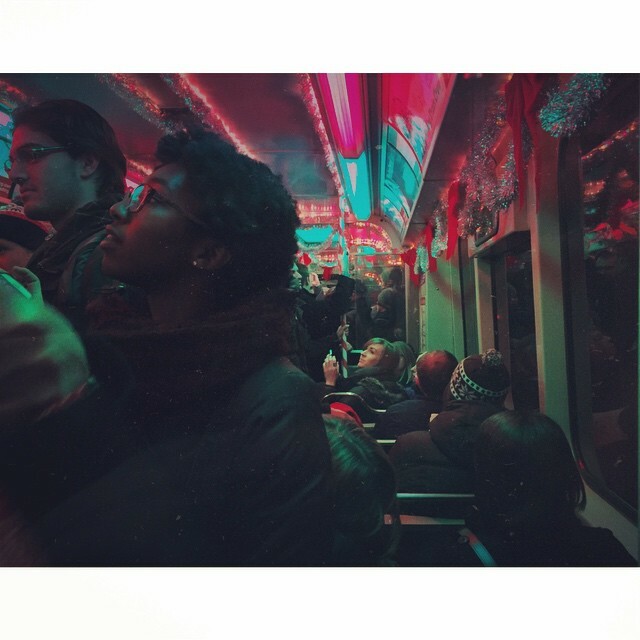 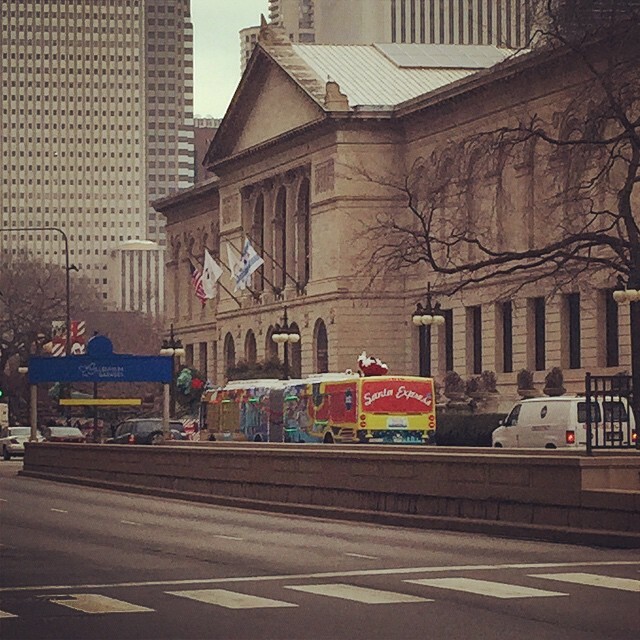 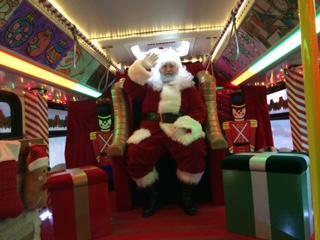 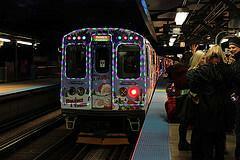 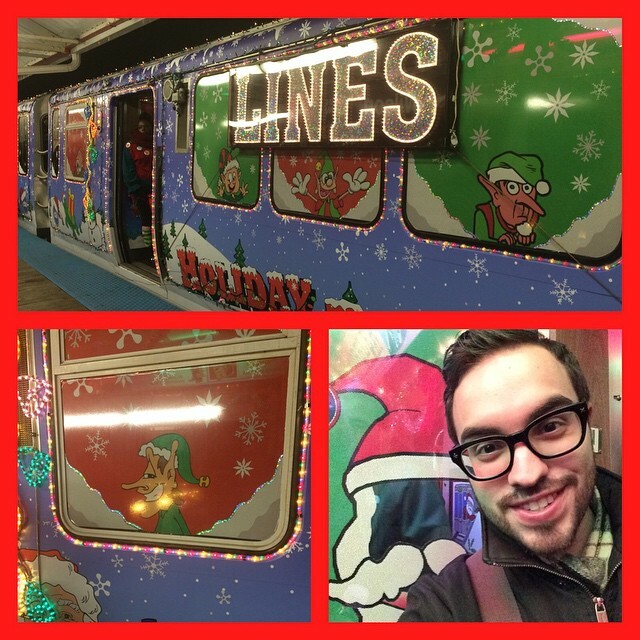 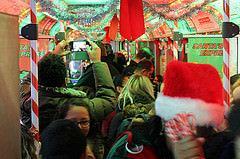 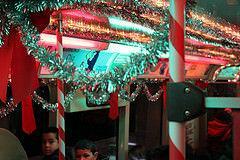 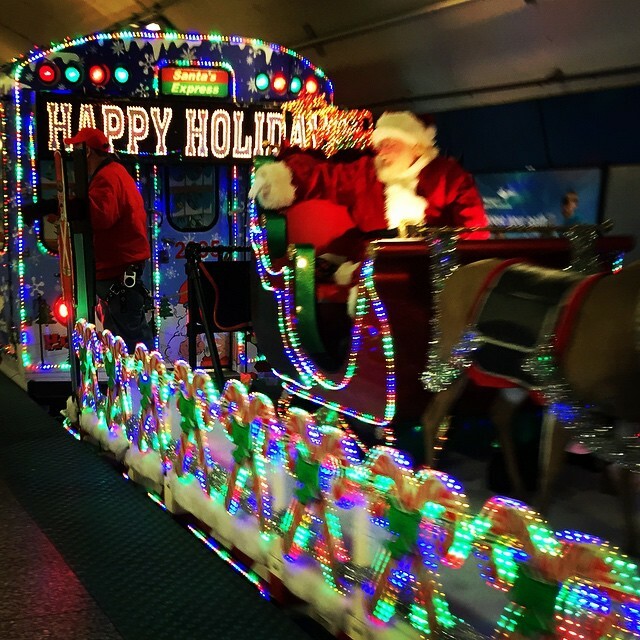 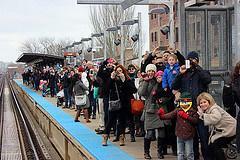 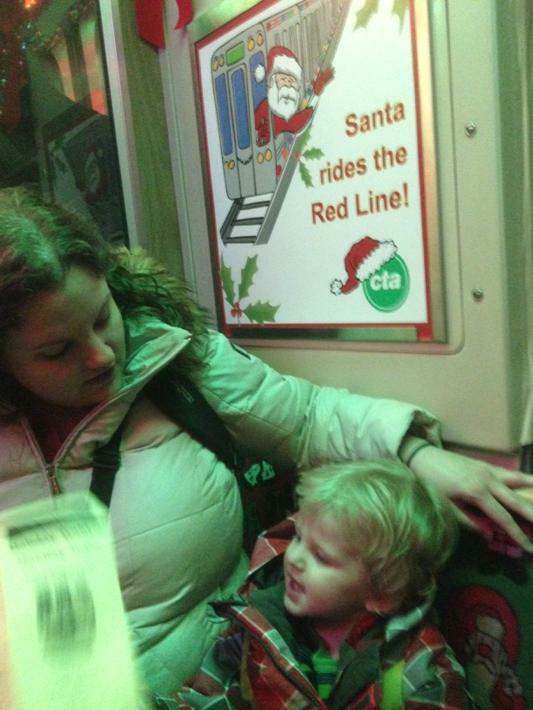 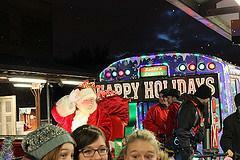 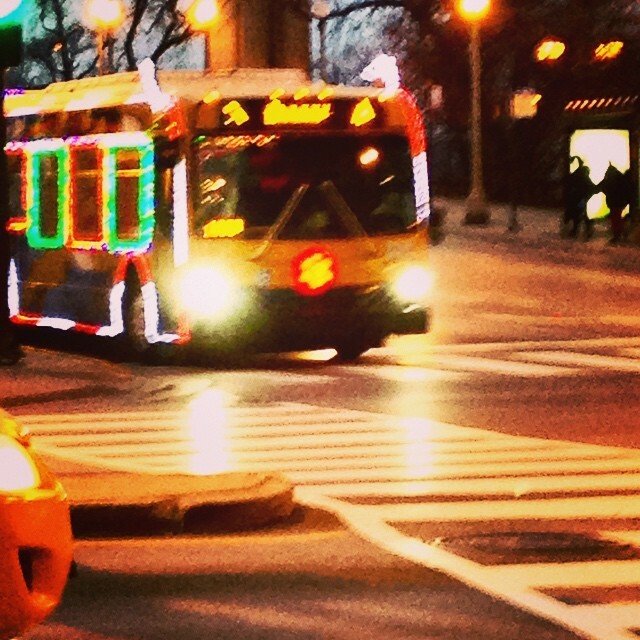 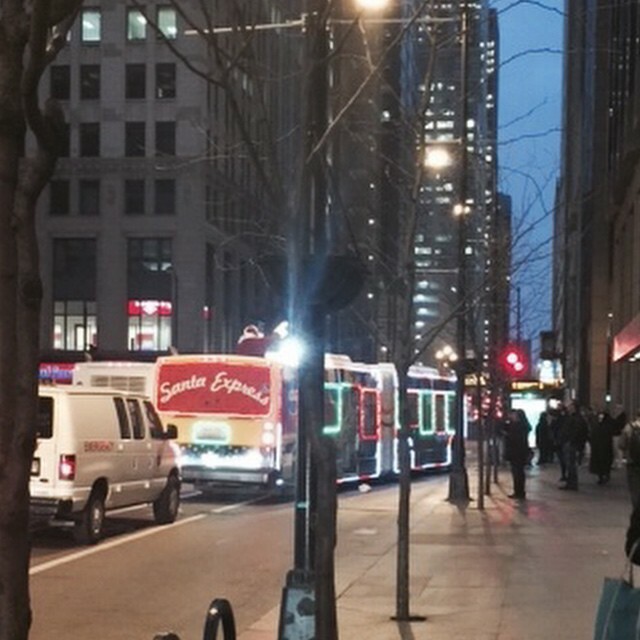 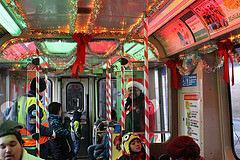 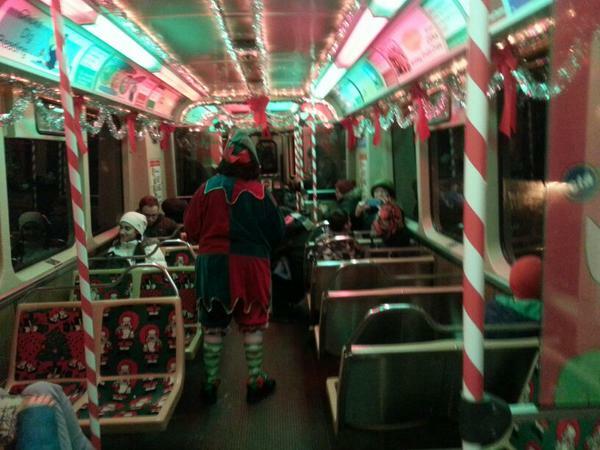 The CTA's Holiday Train is back this year, along with a newly announced Holiday Bus, both of which will be decked out with all the seasonal trimmings. 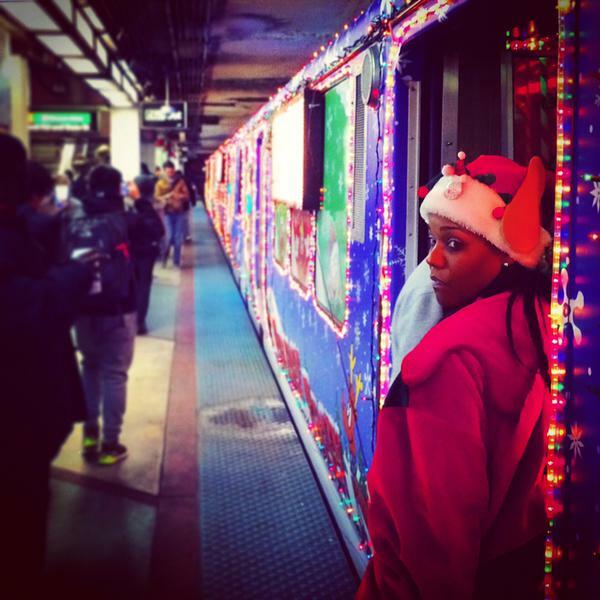 We'll be collecting all your Tweets, Instagrams and video right here throughout the season. 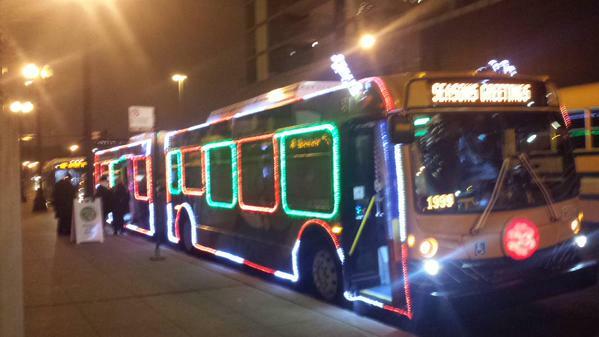 Keep your eyes out, the train schedule begins Nov. 28, and the bus debuts Dec. 2.